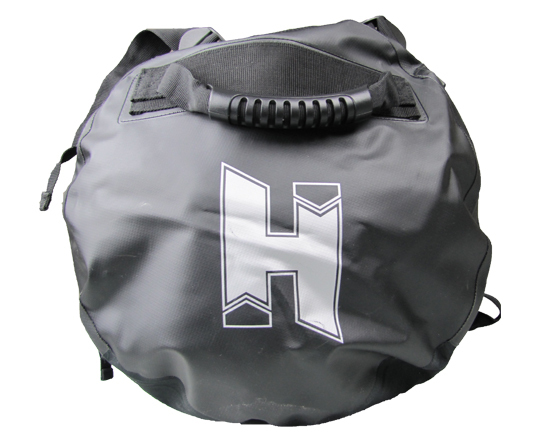 The Halcyon Expedition bag is mad tuff, real tuff! Members earn 176 Points on this purchase! 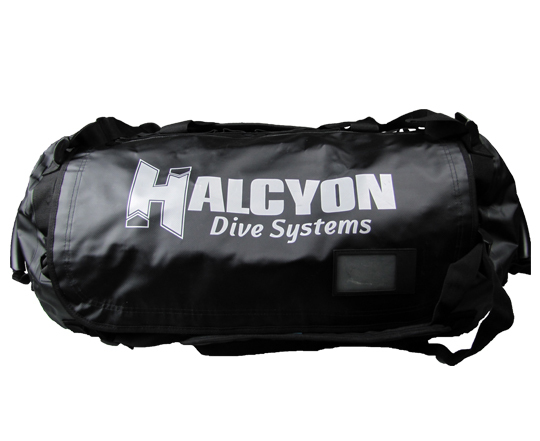 The completely new Halcyon Expedition Bag offers a rugged and functional bag made of 100% PVC.